Writing a bestseller – with sales of over 100,000 – is both an art and a craft. The skills of a writer and the techniques of marketing need to be applied. 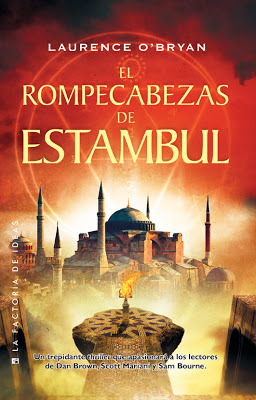 Here are some of the the things I learned on my fourteen year journey to seeing The Istanbul Puzzle translated into 10 languages with sales of over 112,000, including ebooks, at my last royalty statement. 1. Write a series. Readers like to have more than one book to read if they like the main character (they should like them too). And price the first one real cheap, once you have another one out, to get people reading with a low entry cost. 2. Write about popular themes. Love, adventure, crime are all popular. Reveal something too. Your voice will come through in the things you reveal. 3. Write shorter. 50-70k words is okay these days. If you have written a 150k blockbuster break it into three. 5. Pay for a good edit. Yes, you may be able to pick out the spelling errors, but a good editor will tell you the things you can’t see about your own work. I do structural editing reports & copy editing for pace, dialogue, exposition and readability for our clients. Email me for details: lob@yourasms.com. After being edited six times by Harper Collins I know what it takes to make a book ready to be sold. 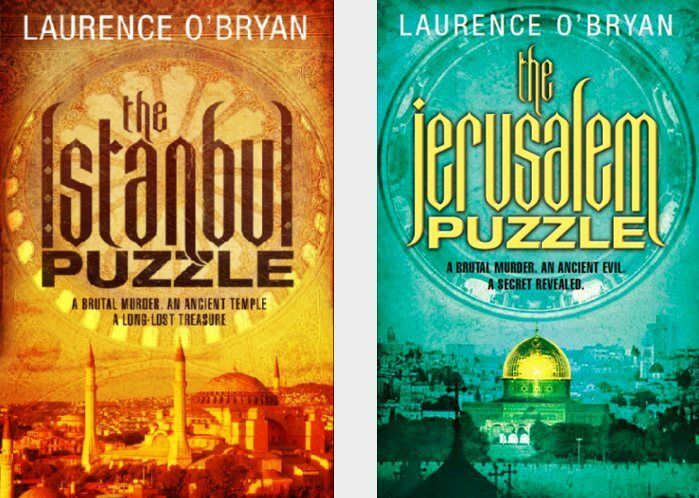 I have edited adventure, thriller & crime novels in the past year. 6. Create a blog well in advance of your launch. Write posts that are related to your book’s themes, settings and characters. Make the posts short – 300 words or so – have a picture with each and make it look well. 7. Use a diary and post links to your blog posts on Facebook, Twitter, LinkedIn, Pinterest, Instagram and Goodreads. If you don’t have much time just update Twitter and Facebook constantly. Use Bufferapp.com to do this in seconds. I did all of the above. Before my first novel sold to Harper Collins I paid twice to have it edited. I am now writing shorter, which was the only one of the above I initially fell down on. I can’t say this is a formula that is guaranteed to work, but you will improve your chances if you do all the above. And if you want help reaching readers once your book is out have a look at our low-cost high-value book marketing services here. Some of our authors are doing very well. Tags: bestseller writing, How to Write a Bestseller, writing the dream. Bookmark the permalink. Previous post ← The Five Free Tools of Social Media Success for Writers.